Sheds are very unique and need specific requirements. Whether you’re building one for commercial or personal use, there is rarely ever a one-size-fits-all version. That’s because terrain and weather conditions will always be different for every shed site location. 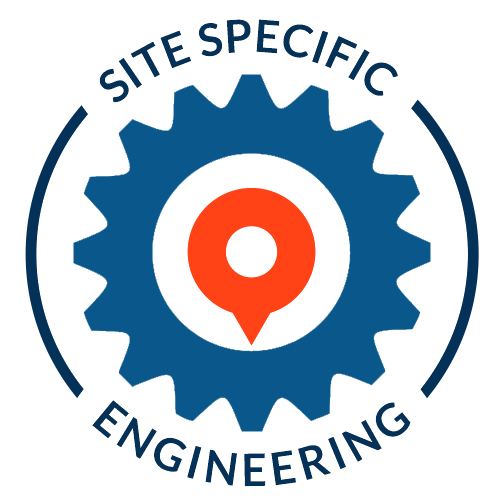 WHAT IS SITE SPECIFIC ENGINEERING? Every shed location is unique, this means it is necessary to determine the use (building class) and site wind speed to calculate the correct specification for that shed. All sheds intended for Cyclonic or Snow areas are required to take these extreme conditions into consideration in their design. Wind Region: The shed location determines which wind speed region is applicable to ensure that your shed withstands weather conditions. Importance Level: This will be determined by the intended usage for your shed, and is crucial for ensuring compliance with the Building Code of Australia. Terrain Category: This is determined by the surrounding terrain of the shed building site. See our simple to understand map below. Topography factor: This refers to whether the shed will be built atop a hill, midway along a slope or a flat site at sea level. Our Real Aussie Shed quote will display a site wind speed in metres per second and the values of the factors listed above that were used to calculate wind speed. Quotes from other shed suppliers that show wind speeds N2 or C2 or similar, are applicable only for houses. Make sure your quote is relevant to the BCA (Building Code of Australia)/ appears in metres per second. Location means a lot in shed design and construction. Let’s say for instance that wind speed is the same for two locations. But one shed may be on a hill and the other in open plains. A shed cannot be taken from one place and put in another, as this will not meet the engineering criteria or BCA requirements.